On the way to our last ski-trip in Austria earlier this month, we spend a night at the capital of Bavaria, Munich. 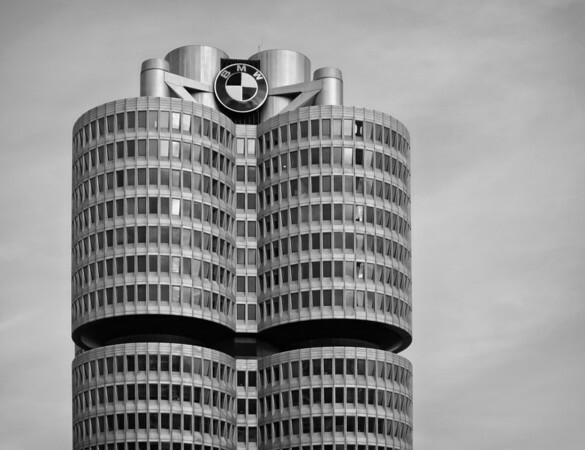 The Bayerische Motoren Werke (Bavarian Motor Works), better known as BMW, have their headquarters in the South German city, next to the 1972 Olympic village. Beside an enormous showroom called BMW World, there is also an excellent BMW museum. Even though we did not have the time to do the full museum, one can see quite a few old and new cars before the ticket counter. Some of them can be found here. The whole area is full of amazing modern architecture which is a must see if you are in the area! The image above is the BMW office tower on top of the museum. Last night we got back from a weeklong ski-trip to Leogang, Austria. The contrast between a warm Dubai and the cold and snowy Alps, makes for a great experience. The week started with overcast sky's and some light snow fall. After a few days the weather cleared up and we were skiing in reasonable temperatures, under blue skies! On some days we skied over 50km with a vertical descend of more than 9000m. Higher than Mount Everest! Interesting enough all this information is now available online by entering the ski-pass number on the Skyline website. We stayed at Forsthofalm, an excellent 4 star hotel next to a middle station, right on the slopes. The fact that it is completely isolated makes for a great experience, especially if traveling without kids. Highly recommended! 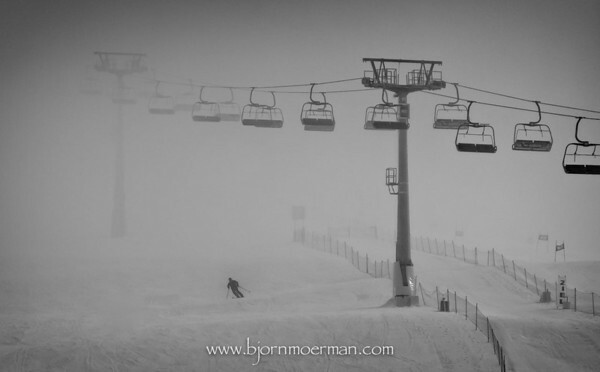 This weeks Pic(k) of a lonely skier coming down through the early morning mist, is shot just as we were getting ready in front of the hotel. I'm sure that all frequent skiers know how enjoyable it is to come down the slope as the very first one early morning or just before closing at night. This image really gives me that exact feeling! My relatively new Nikon P7000 did surely not disappoint. More images of our ski-trip can be found here. 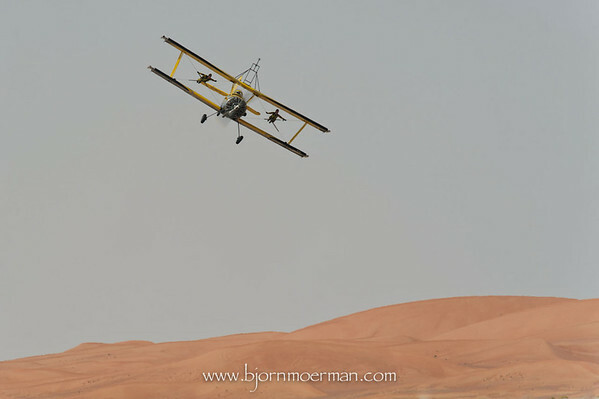 While at the Al Ain airshow last week, I spotted this UAE local couple looking for a place to sit down on the grandstand. I was kind of fascinated by the gentleman's red beard and the interesting structure of his face. Even though this was shot as a candid frame, I chatted to the man afterwards and showed him the image. I'm leaving on weeklong ski holiday in a few days, so the next Pic(k) of the week might be one or two days late. I'm not taking my DSLR gear with me, but will try to come up with some interesting compact camera (Nikon P7000) winter photography. 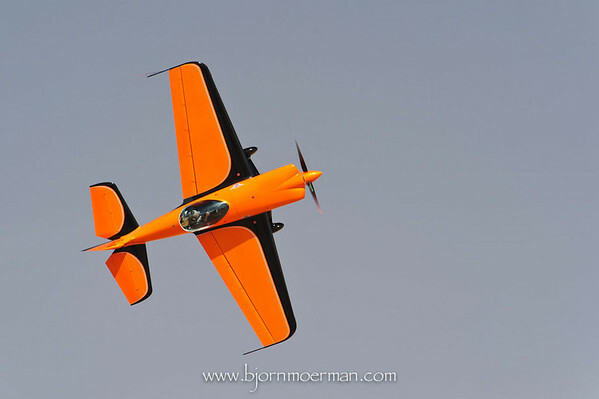 Just like every year so far, I attended the Al Ain Aerobatic air show. 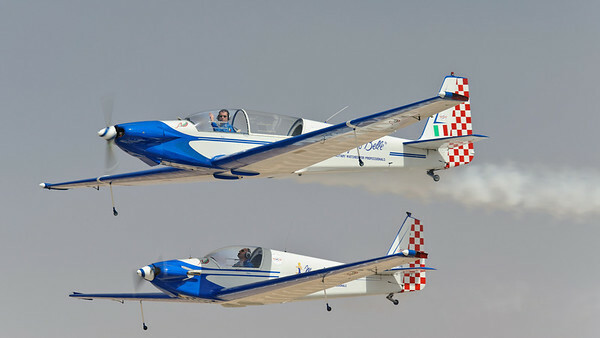 The oasis city, less than 90 mins away from Dubai organizes a full on air show at it's mixed civil-military airport. Unfortunately this year the weather did not fully cooperate. What is normally a four day event, was reduced to a two day one, due to reduced visibility and Shamal winds on the first days. I went on the last day (Saturday Feb 5th) and was not disappointed! Even though the show is quite small compared to the large European and North American ones, it has matured quite a bit and most of the time has some interesting demos. Blue Voltige, 2 Fournier motor gliders from Italy flying close formation are a great example how something simple can stun a crowd. 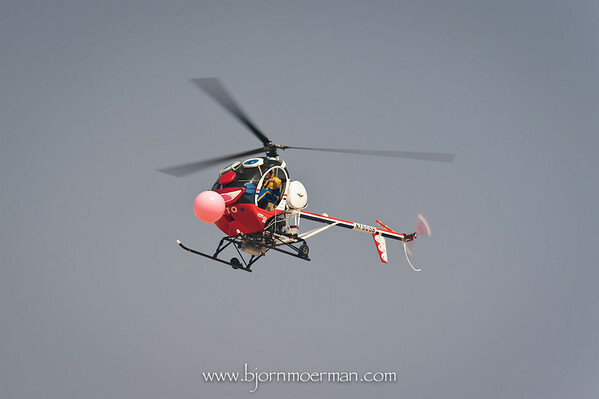 These two young ladies of the Scandinavian airshow performed their wing-walking routine, in front of the unique red sand dunes. 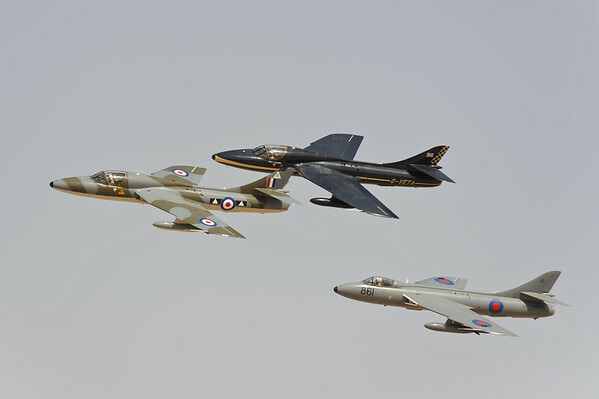 Team Viper is the only Hunter formation display team in the world. 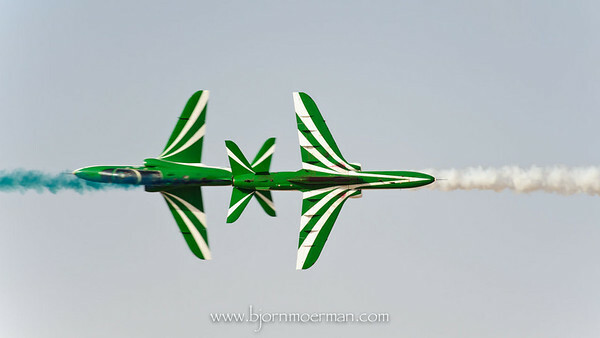 The beautiful aerodynamic lines of these 1960's vintage supersonic fighters are just a delight for the eye! 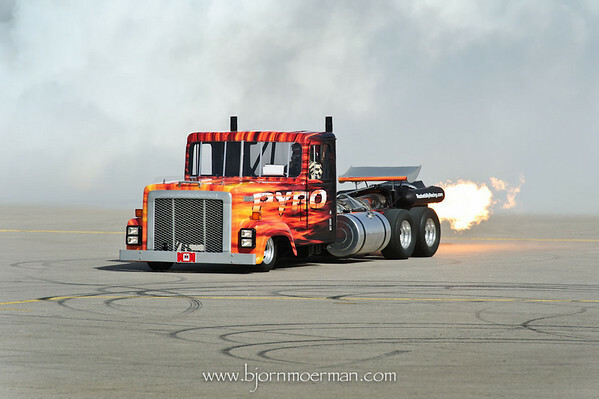 The loudest thing I ever heard by far was this Pyro Jet powered truck. Luckily I did not have to pass my yearly pilot medical the next day! 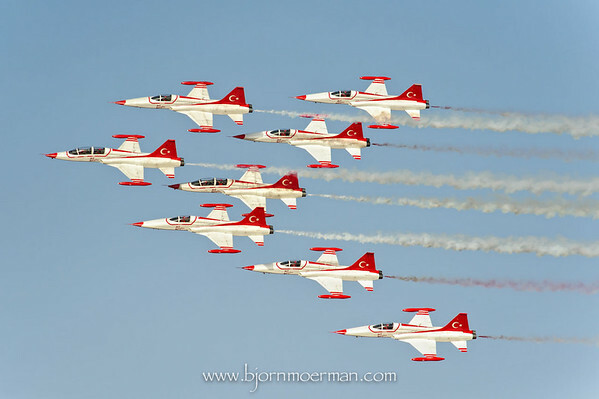 And finally my favorite team of the show, the amazing Turkish Stars flying the NF-5A/B! 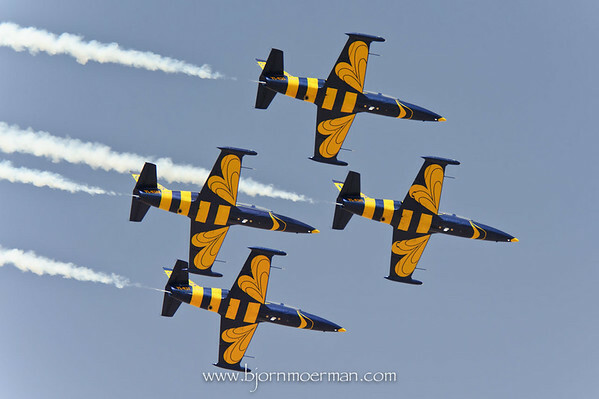 As always, the Al Ain air show is surely a must see if your in the region early February...For more of the images click here. Partly inspired by Master Photographer Edward Weston's "Pepper 30" I shot this image of a red pepper... Wanting to do some shooting while a sandstorm kept me inside, I decided to dust off my Tamron 90mm Macro lens and shoot some stuff straight out of the fridge! Using two off-camera speed lights (SB800/9090 flashes) and an umbrella, I wanted my objects to really stand out. Beside this pepper, an apple and egg shot using the same technique, can also be found in my Macro gallery. 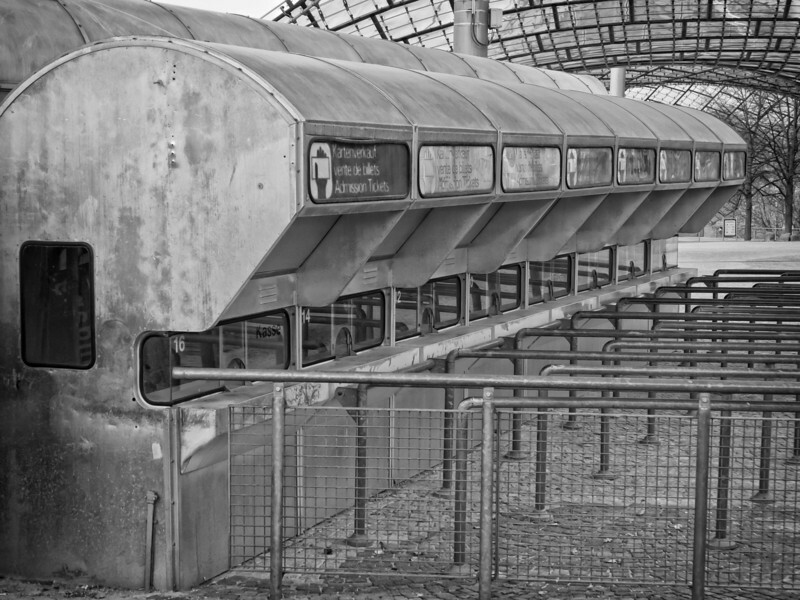 I tried a black and white conversion, but do like the bright red one better. Now that the editing process of all my 2010 images is complete, it is a good time to pick my favorite images of last year. My Lightroom 3 library show just short of 10.000 keeper images, which is slightly less than in 2009. Even though the number of shutter applications over the last two years are likely to be very similar, I definitively have been more critical in selecting my keepers. 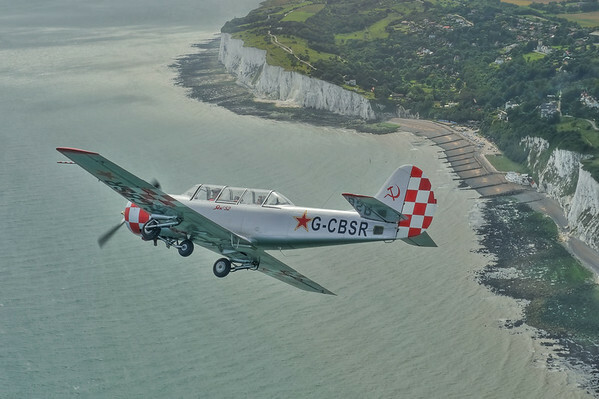 Since I do market myself as a Architectural, Travel and Aviation photographer, I've chosen three images of each category as my personal best photographs for 2010. The images picked do also make it into my portfolio gallery, which can be viewed directly by clicking on one of the three category links below.